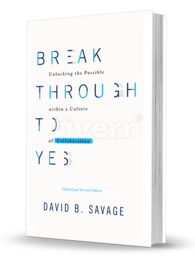 David serves organizations creating better ways to work together internally and externally. Clients have David assess, design, coach, train, and evolve their collaboration, negotiation, dispute resolution, and business development capacities and successes. Go from challenge and complexity to innovation and success with collaboration. We are at a time in human history where we are educated and connected and have resources available like never before at our disposal. Conflict, misunderstanding, misalignment of organizations and their leadership, lost productivity, wasted time and wasted resources resulting from limiting perspectives, distraction, and hard-line positions are damaging our today and our future. Stop wasting time, resources, people and reputation on poorly managed projects. At every level of organizations, leaders are looking for innovative solutions to optimize skills, perspectives, teams and ways of working together to address.